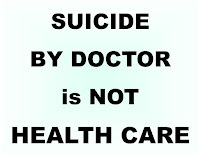 Euthanasia Prevention Coalition Euthanasia Prevention Coalition: Elder suicide rates are a reason to oppose assisted suicide. Elder suicide rates are a reason to oppose assisted suicide. The debate concerning the effect on suicide rates when assisted suicide is legal was re-awakened by a recent article by David Grube who claims that suicide rates decline when assisted suicide is legal. 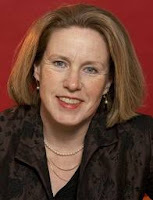 Grube is the medical director of an assisted suicide lobby group. 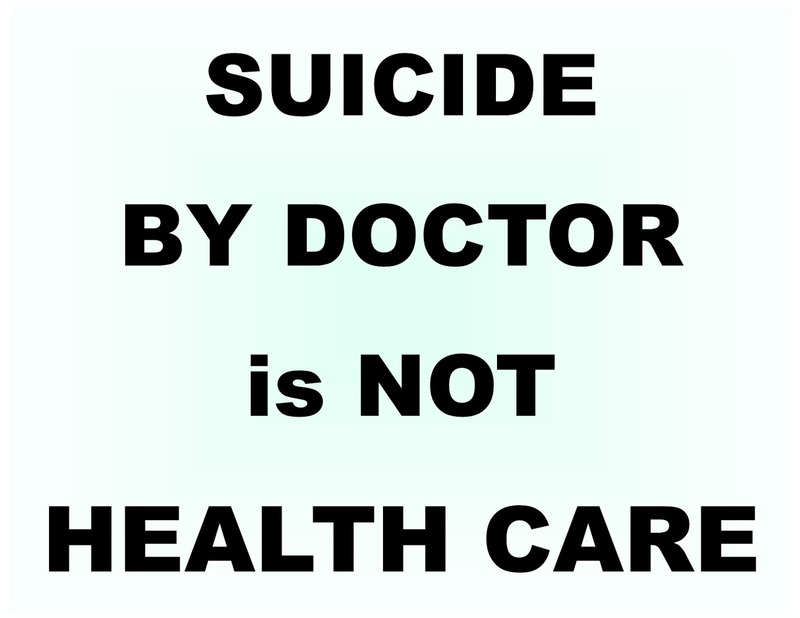 There is absolutely no evidence that in states where medical aid in dying is authorized suicide rates have gone up. National and state level data from the Centers for Disease Control and Prevention’s National Vital Statistics System suggest that suicide rates have varied slightly, but overall have gone down in Oregon since its Death with Dignity Act went into effect in 1997. Legal assisted suicide encourages other suicide. Don’t be fooled. In 2015, two British scholars published a ground-breaking study in the Southern Medical Journal of US states that have legalised assisted suicide. The study looked not simply at suicide rates before and after legalising assisted suicide, but at the change in suicide rates in those states relative to the change in US states where assisted suicide is illegal, while taking into account state-specific factors like drug laws and the unemployment rate. This was in order to arrive at a more accurate assessment of the effect of assisted suicide laws on overall suicide rates. The study found that far from reducing suicides, legalising assisted suicide is associated with a 6.3 per cent increase in the total suicide rate – including both assisted and non-assisted suicides. For the over-65 age group, the increase is 14.5 per cent. the study simply reaffirms a common-sense view: Legalising assisted suicide may lead to similar behaviour in others, as more people become exposed to friends and relatives making that decision. Margaret Dore warns us that legal assisted suicide encourages other suicide. Don’t be fooled. Well, anyone who despises the 6th Commandment is likely to despise the 9th as well?